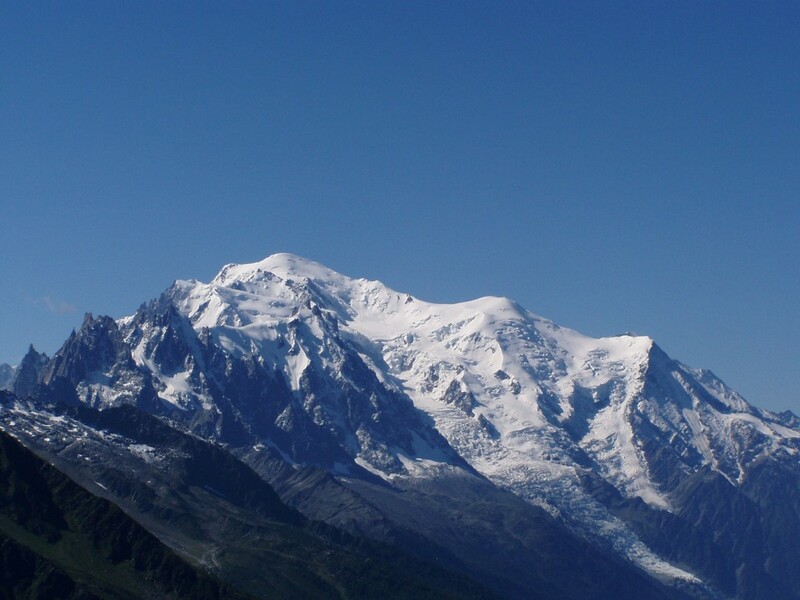 Hiking around Mont Blanc 15,536 ft. 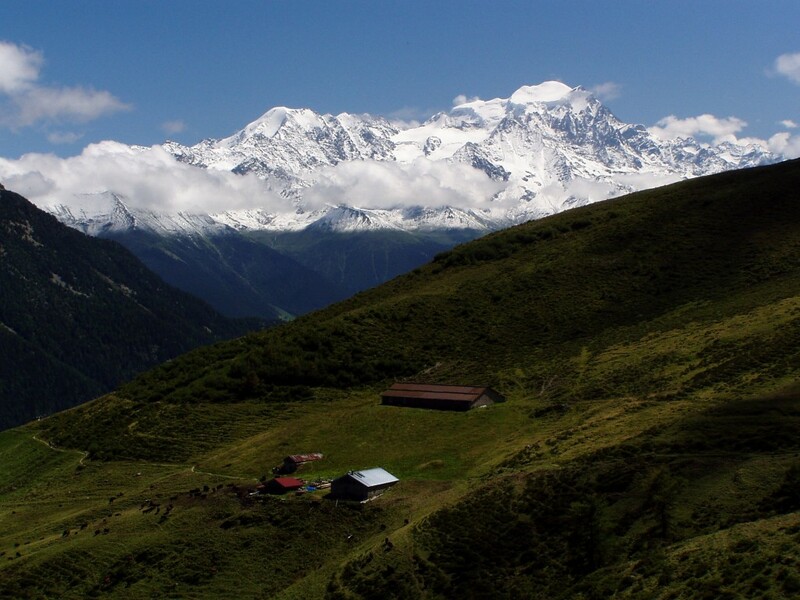 The trek around the Mont Blanc start in Chamonix follow a series of alpine trails over passes into Italy and Switzerland. the trek circle the entire mountain with impressive peaks and glaciers. you will explore a rich alpine history and cultural diversity. This region of the alps has been attracting mountaineers and hikers from all over the world for many years. There are many options on how to organize the trek, how many days you want to hike, what type of accommodations you desire. the itinerary is given as a base, dont hesitate to request a customize tour for your group.